an have a significant impact. These seemingly hidden figures are especially prevalent in the world of fix and flip real estate. Most investors only look at the pot of gold at the end of the rainbow and fail to dive in the numbers on how to get there. As obvious as it sounds the goal isn’t to simply close a transaction. The goal is to maximize profit and only pursue deals with acceptable upside. If you are sloppy with your numbers and fail to notice the hidden costs you will be left disappointed with the results. 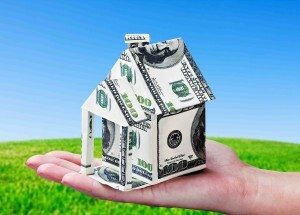 Here are five hidden rehab costs you need to look out for.